HOUSTON (KTRK) -- Congresswoman Sheila Jackson Lee is discussing the need for new gun legislation in the wake of the worst mass shooting in U.S. history in Orlando. Click above to watch streaming video from abc13.com. 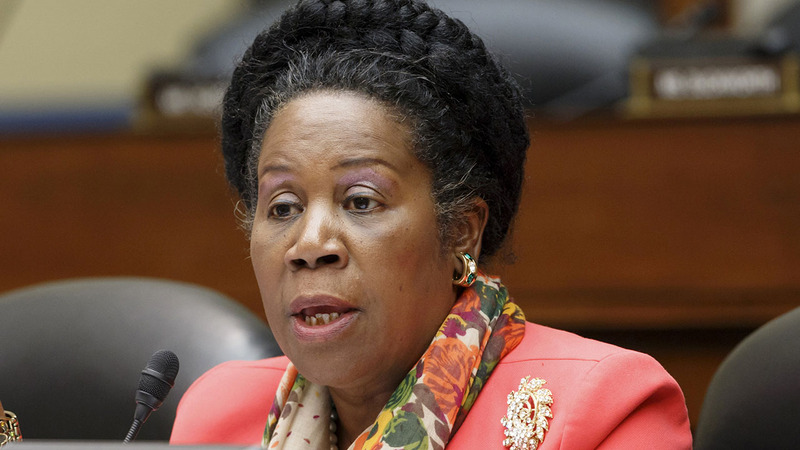 "Americans are losing their lives," Jackson Lee says. "We must pass common-sense responsible gun legislation to reduce gun violence immediately." The congresswoman is joined by other local officials at the Mickey Leland Federal Building in observation of the National Day of Action on Gun Violence Prevention.